Here’s a 2 minutes and 11 seconds video Why Smiling is Good For You – Cosmetic Dentist in Melbourne. Don’t let your imperfect smile prevent you from looking and feeling your very best. Our Melbourne dentists can help you feel good in both body and mind with a wide array of cosmetic dentistry procedures. We will recommend the perfect procedure to help you achieve your dream smile in the most conservative and affordable way possible. 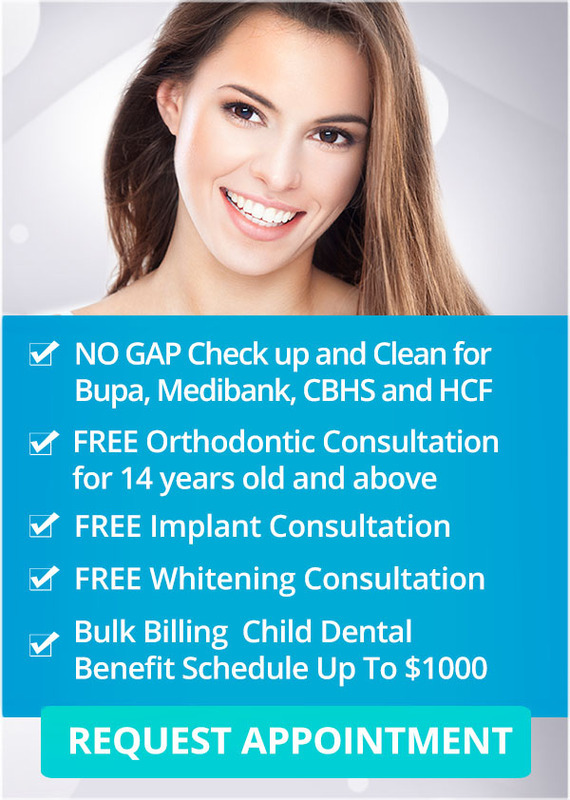 Visit Q1 Dental today!